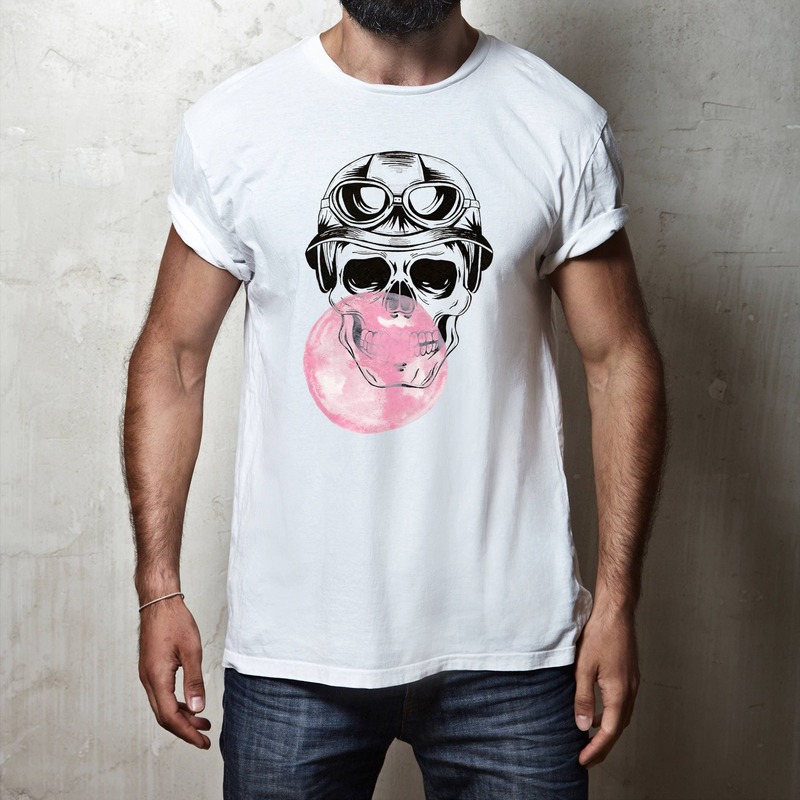 Funny aircraft pilot sugar skull wearing helmet and sunglasses. Cool military aviator with bubble gum balloon. Perfect for aviation school, flight attendants, flying instructors or aircrew. Great gift idea for flying enthusiasts, pilots, veterans, cockpit captain, airplane lovers and avgeeks. Halloween party also. 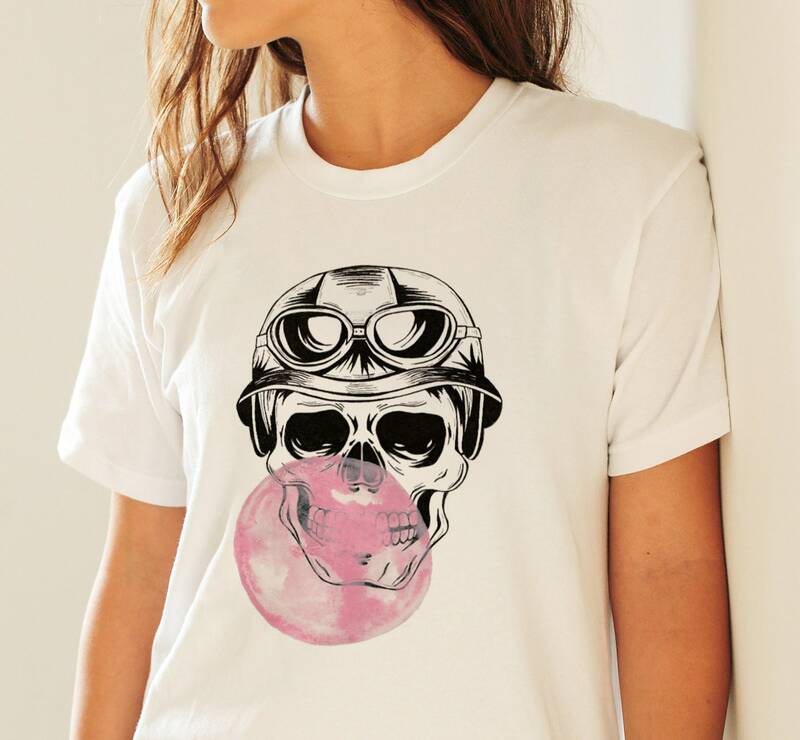 Aviator sugar skull with bubble gum balloon. 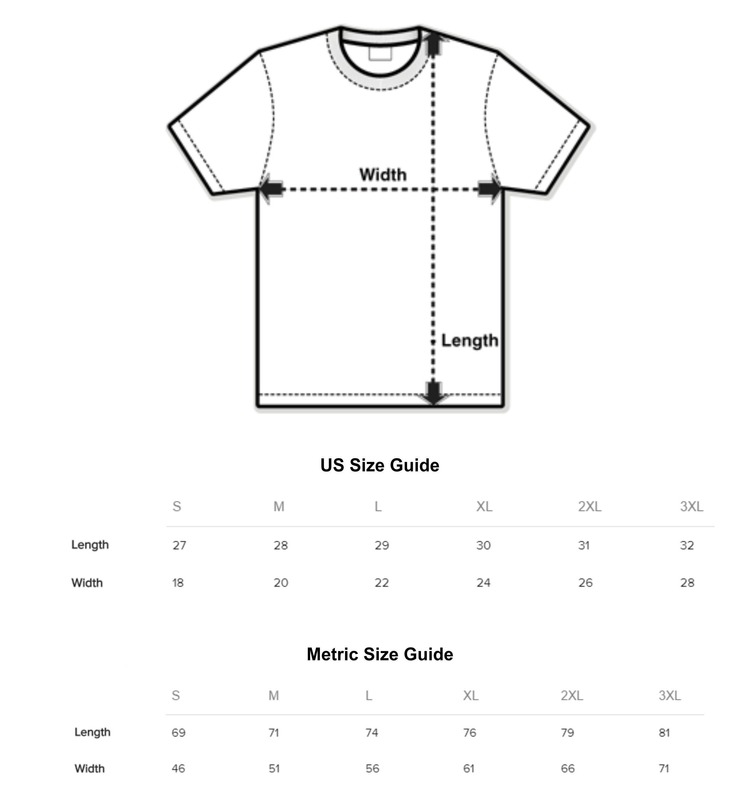 The print on the T-shirt is hand painted with ink and watercolors and then digitized to be printed direct-to-garment (DTG method).